We are a non-profit organisation and rely on project funding to conduct our work. We have a range of exciting projects that we are currently seeking funding for. 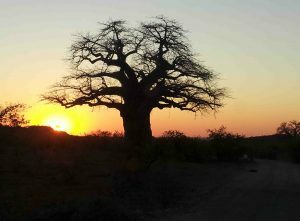 The Mapungubwe National Park is situated in the South African province of Limpopo where South Africa, Zimbabwe and Botswana converge. It was once the capital city of a flourishing African kingdom a thousand years ago and became South Africa’s fifth World Heritage site in July 2003. Prior to the rise of Mapungubwe, the Limpopo area was inhabited by San hunter-gatherers whose legacy is depicted in the rich rock art of the area. The sites are under threat from natural weathering, animal movements, vandalism, and other human activities such as mining. Despite objections from the United Nation’s heritage agency, an 8 000 ha open-cast and underground strip mine seven kilometres east of Mapungubwe National Park. 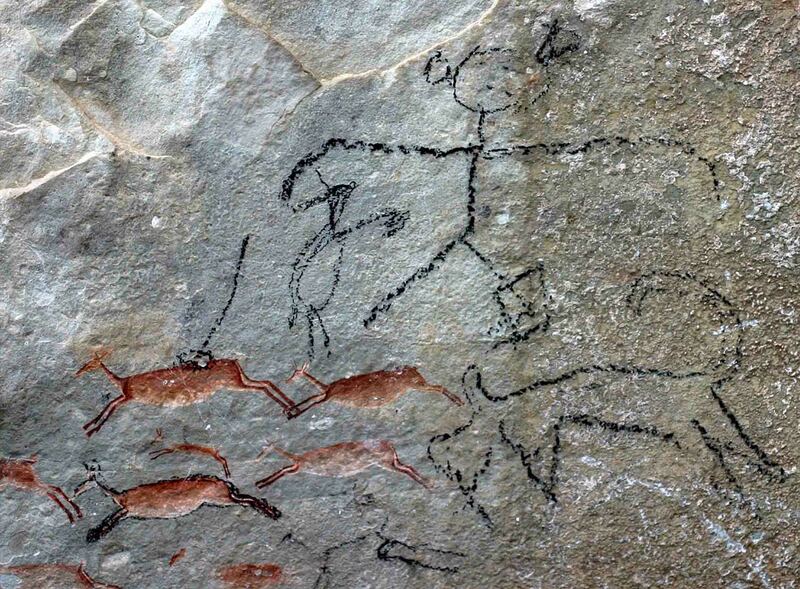 Rock art experts fear that the dust and vibrations will affect the fragile rock art. During a site visit to Mapungubwe the rangers expressed a great need for tools to assist them in the management and preservation of their rock art sites. 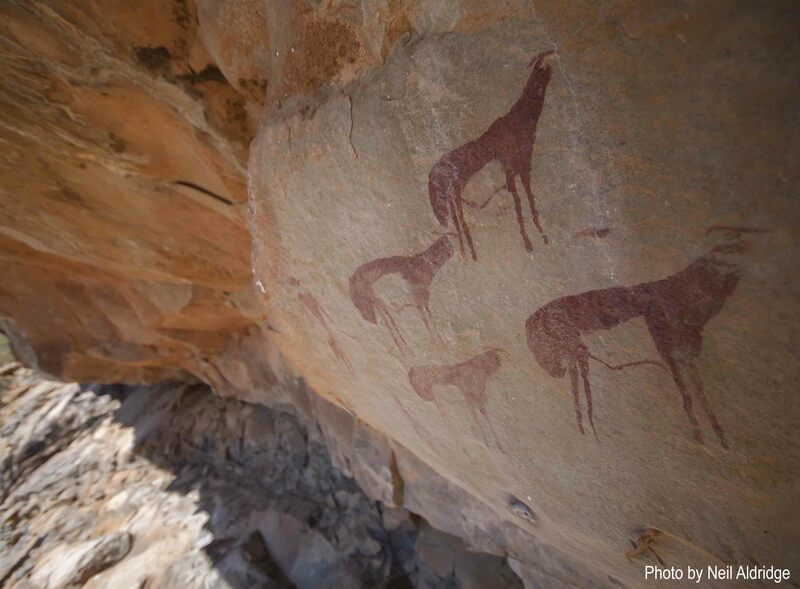 ACT would like to create a comprehensive digital archive of all the Mapungubwe rock art. This includes 3D laser scanning and the creation of a digital database with interactive mapping capabilities. The Kruger National Park (KNP) is the largest and most famous of the national parks in South Africa. 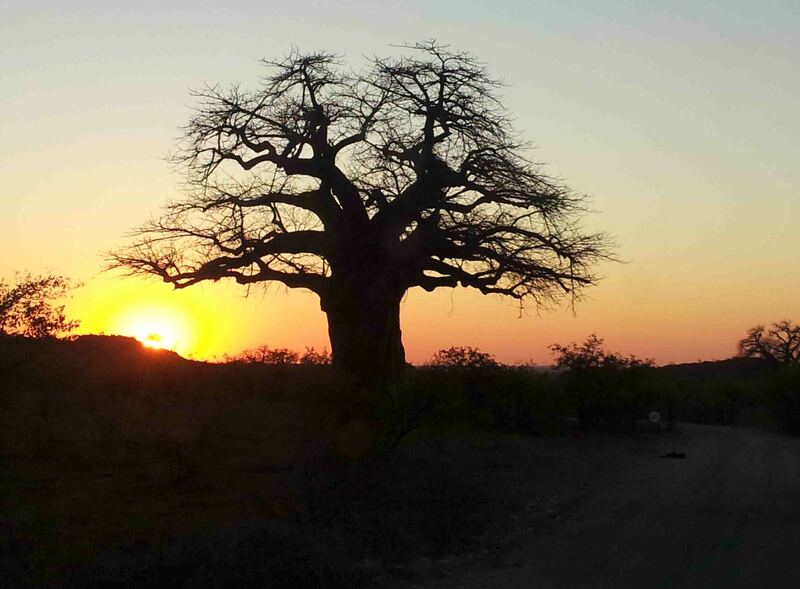 There is a long record of human occupation in Kruger National Park, yet large areas of the park have not been searched for cultural heritage sites. A map created in 1905 shows village ruins in the Kruger, but only two are known sites today. This prompted a desktop study looking at the characteristics of known sites (e.g. high areas near water) and applying that to the rest of the area. Several possible sites were located for exploration. There are also some 250 known San rock art sites within the park, and many further undocumented sites located both within the reserve and around the Park’s extensive ‘buffer zone’ areas. New sites within the park continue to be regularly discovered by rangers and trackers, such as the rare petroglyphs visited by ACT in June 2012, when the team mapped and scanned ancient rock engravings. ACT would like to implement a large scale documentation of rock art and cultural heritage sites within the park. 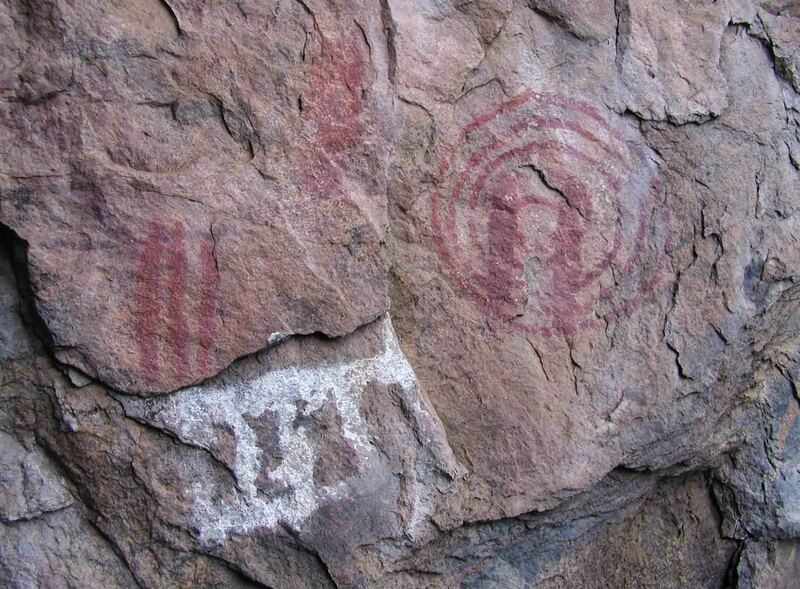 The Chongoni Rock Art Area is a world heritage site located in Malawi, 80 km south-east of Lilongwe. 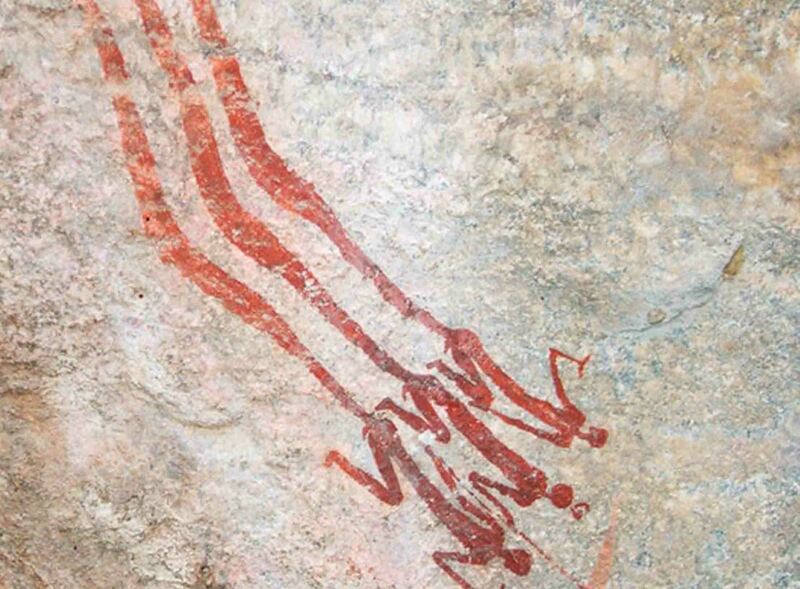 It contains 127 rock art shelters making it the richest concentration of such art in central Africa. 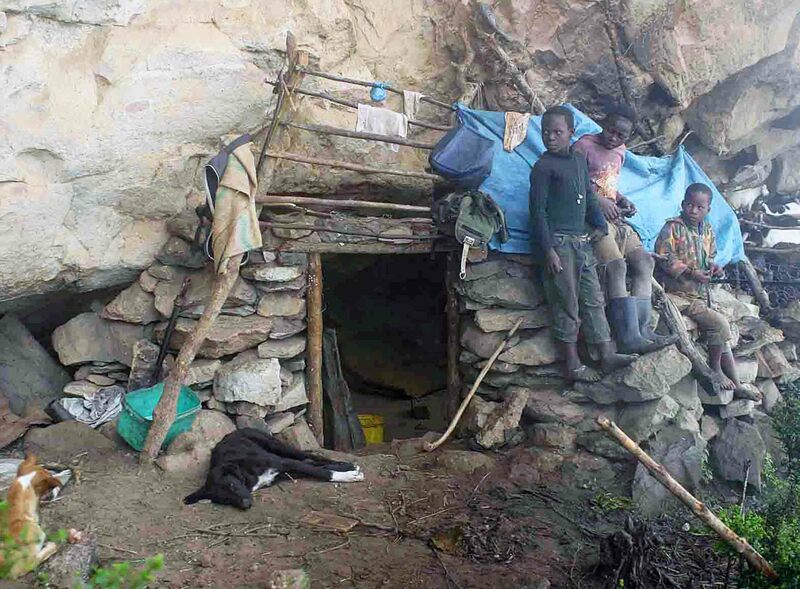 The sites are unique as they have paintings from two different cultures: the Batwa hunter-gathers and the Chewa agriculturalists from the Late Stone Age until the present day. ACT has implemented several conservation projects in Malawi and helped to found the Malawi Volunteer Organisation (MVO) that coordinates conservation and humanitarian projects in the Monkey Bay area. Through the MVO, ACT made contact with staff from the Department of Antiquities, the national heritage and conservation authority. 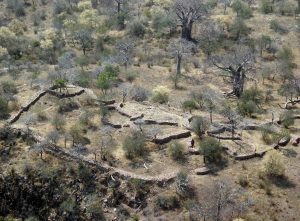 In 2011 members of the MVO and Department of Antiquities travelled to South Africa to undertake training in rock art exploration and basic documentation. 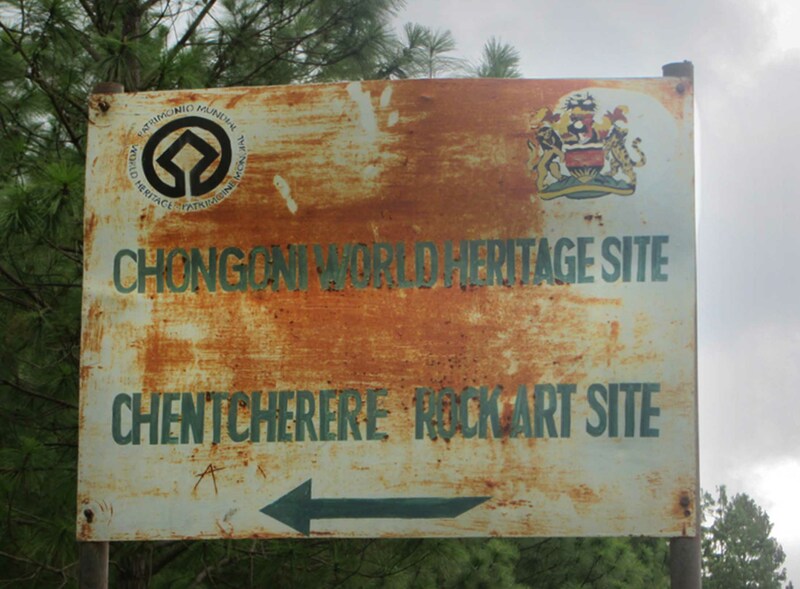 The training was a great success and the rock art officer from the Department of Antiquities has requested help from ACT to scan and create a management system for the Chongoni rock art. 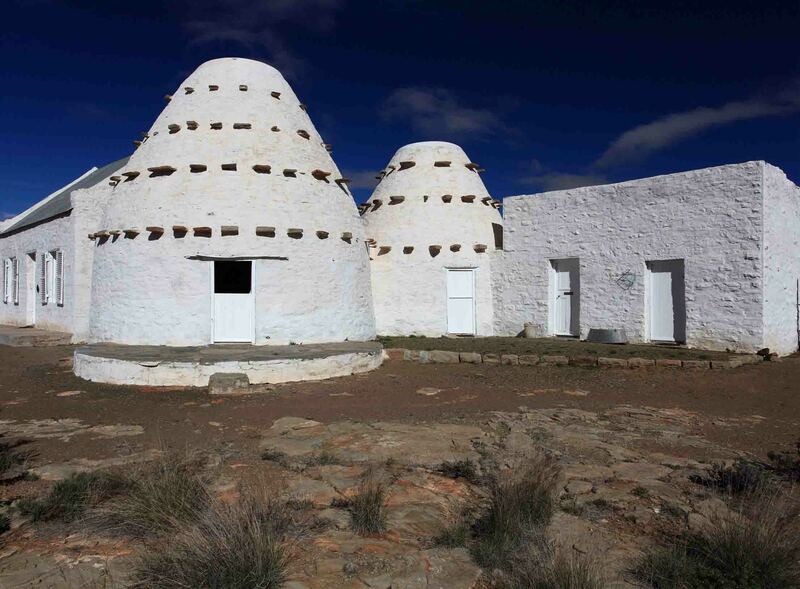 The Karoo corbelled buildings are relevant to the cultural identity of South Africa as they are the first architectural style of European settlers in Southern Africa that still stand today. There are approximately 200 known buildings scattered throughout a relatively small area, and many of these buildings are at risk. A number of corbelled buildings have been lost due to total neglect leading to dereliction, theft of building materials and damage from use as staff housing, shepherds housing or livestock enclosures. Nine buildings were scanned as part of the CyArk 500 Challenge, but there is a need to document the remaining buildings. 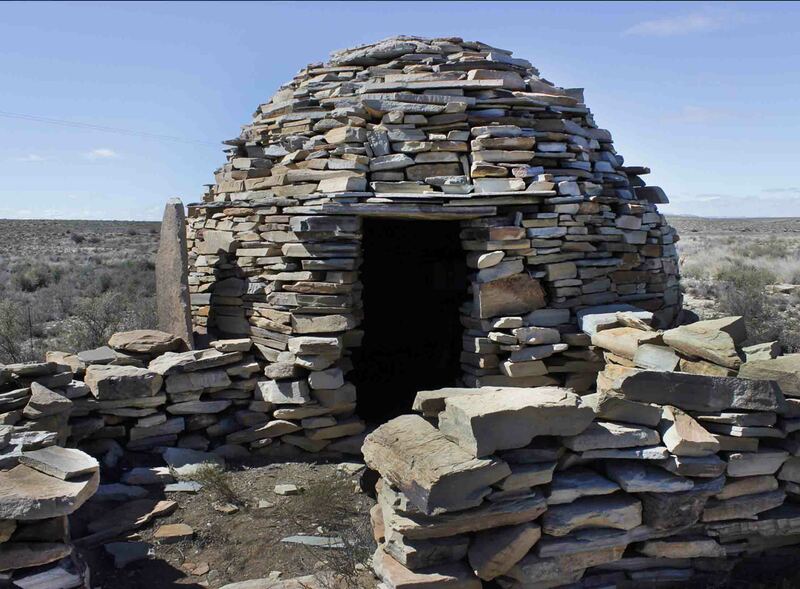 The digital preservation of an entire architectural style would enable provincial and national heritage bodies in the effective management of the sites, and will also encourage education and tourism. The Maloti Drakensberg Park (MDP) is located in the KwaZulu-Natal province of South Africa and shares a border with Lesotho. 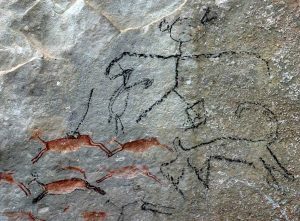 The park contains an amazing collection of San rock art paintings which contributed to the listing on the park as a world heritage site. The Mnweni and AmaZizi community areas are situated between two sections of the park. Unlike the world heritage site, the rock art in the area has not been formally protected and is under constant threat. There is free access to the rock art sites and as a result many have been defaced by graffiti from the local school children. 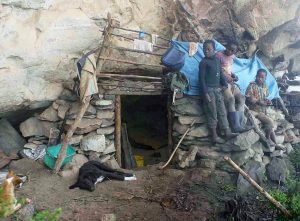 The caves also get used by stockmen to keep their cattle in the summertime, and illegal traders bringing marijuana from Lesotho into South Africa use shelters for overnighting, they make fires close to the paintings which causes damage and also draw graffiti on the cave walls. There have also been reports that local healers scrape bit of the paintings off to obtain ‘power’ from the paintings of the San ancestors. Many of these significant sites have been lost forever, but the digital documentation of the remaining sites would ensure that they are preserved for future generations.